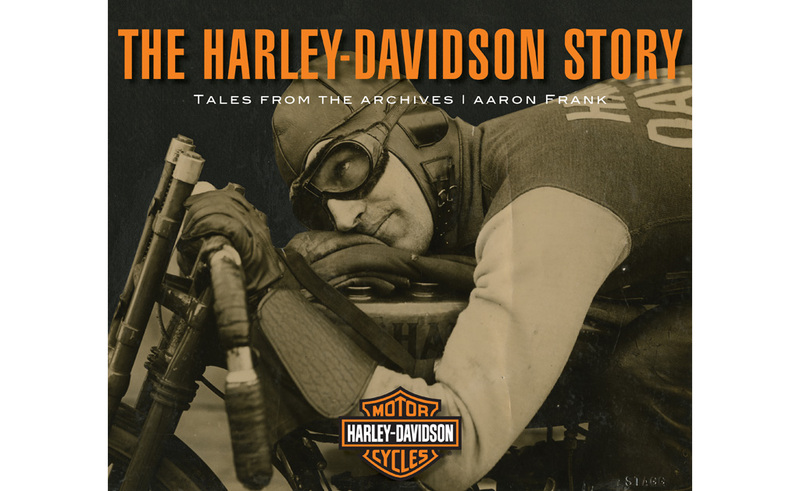 Hot off the presses and written by former Motorcyclist magazine editor Aaron Frank (who’s lived in Milwaukee the last 14 years), this is the story of H-D told in a different way, through 45 objects from the H-D Museum’s collection. Sounds intriguing, especially if you plan to visit the museum anytime soon or already have, and one reviewer has already described Aaron’s prose as “above average.” High praise indeed for a Motorcyclist guy! 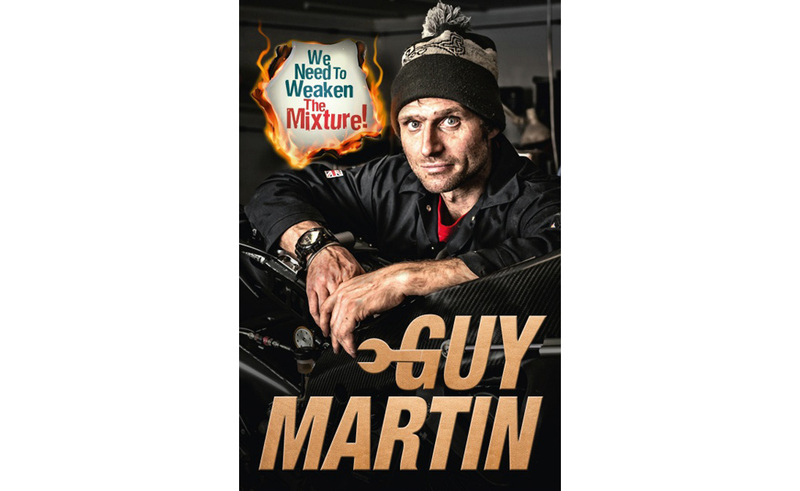 Guy Martin, most famous for being an Isle of Man racer, has in fact written several books, none of which I’ve read, but I think I will start. For one thing, I’ll finally be able to understand most of what he’s saying, and he seems like a really interesting human with stories to tell – beginning with the scatological derivation of the title of his latest book, which you can sample on the Amazon link. 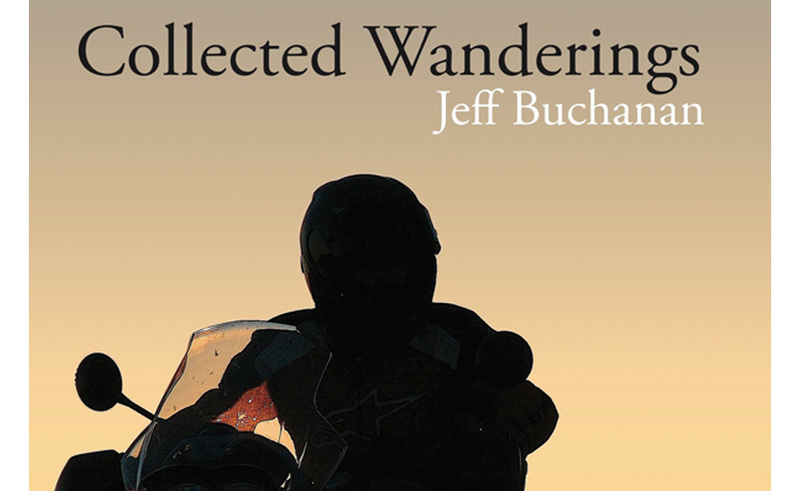 Joe Berk has been riding to Baja for decades, as well as China and God knows where else. 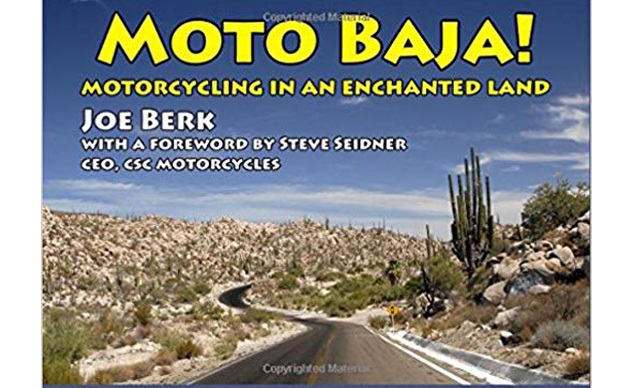 Moto Baja is his fourth travel book, and it claims to contain everything you need to know to have a fun- and fact-filled tour of our favorite Californian appendix. Berk is besties with Joe Gresh; how could this book not be good? 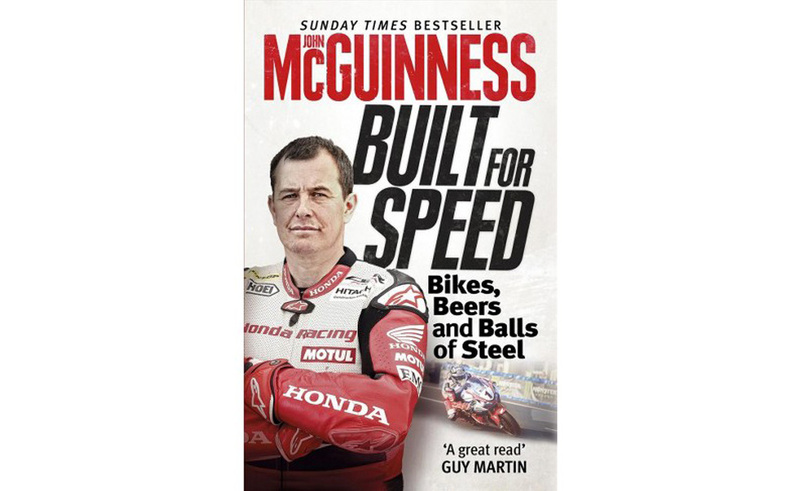 And speaking of Guy Martin and Isle of Man TTs and all that, Guy’s written the foreword for John McGuinness’s new autobiography. McGuiness, of course, is Mr. TT and possibly still on pace to beat Joey Dunlop’s all-time win record at the ripe old age of 46. As our British friends would say, top geezer. 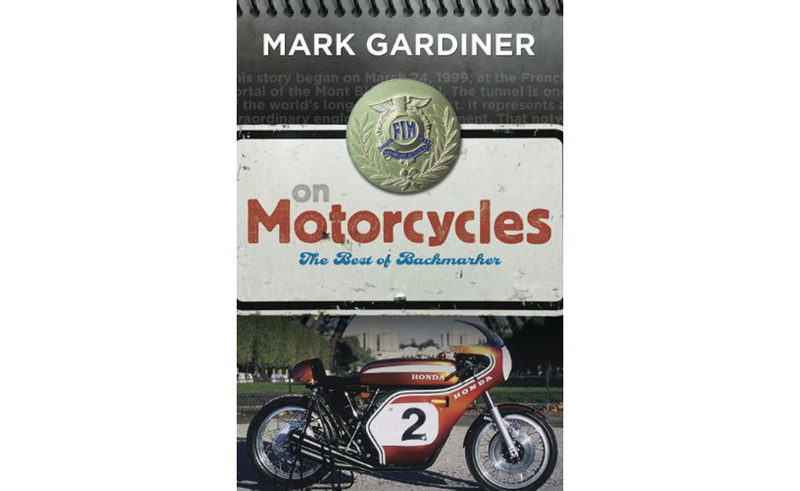 By the famed TT racer and with a foreword by MO’s own Andrew Capone, this one covers two world wars, two world motorcycle championships, two world land speed records, and scores of business successes and lessons along the way. 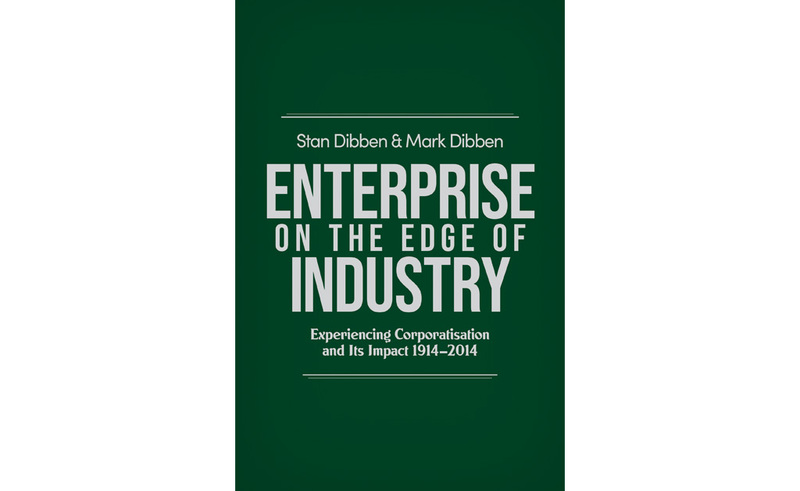 All threaded through the life and times of the true ‘most interesting man in the world’, the still-sprightly at 93 years of age Motorcycle Grand Prix Champion, Stan Dibben, and his son, the brilliant academic Mark Dibben. Capone says it’s “a unique motorcycle racing potboiler, history lesson, entrepreneurial how-to, and business academic tome. All in one.” Where do we sign up? Here. 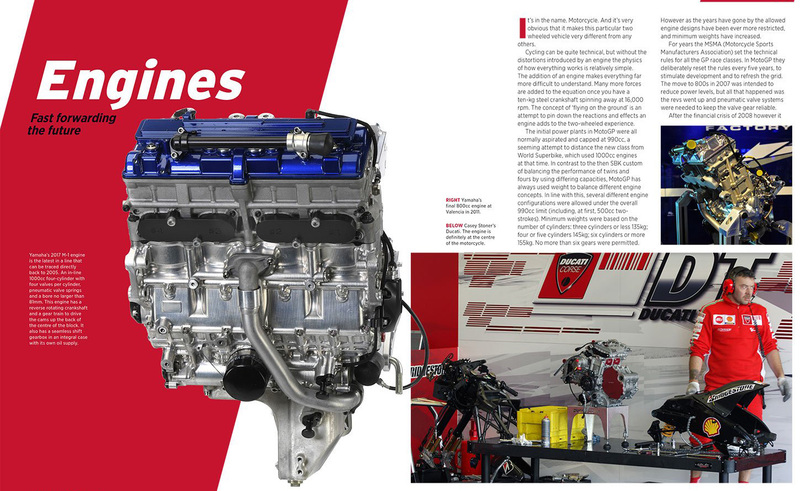 This one’s five years old now, but still full of classic rants Mark’s penned over the last 20 years – and now appearing monthly in Classic Bike magazine. What? Buy something anyway, MG needs a hand operation so he can get back on the horse that bit him. Former Editor-in-Chief turned PR mogul Kevin Duke, just like Ali G, wants to know why, if it’s so good, there’s not a children’s version of Sesame Street? At the same time, he urges us not to forget the kids at Christmastime. 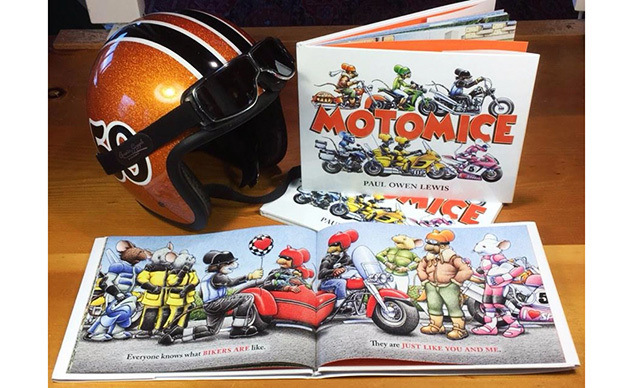 MotoMice “is a children’s picture book about a diverse group of riders joining up on their way to a rally that promotes acceptance of the positive aspects of motorcycling and harmoniously bringing together disparate groups of riders,” said Kev in his review of the book earlier this year. Get out there and read like your brains depend upon it, people.